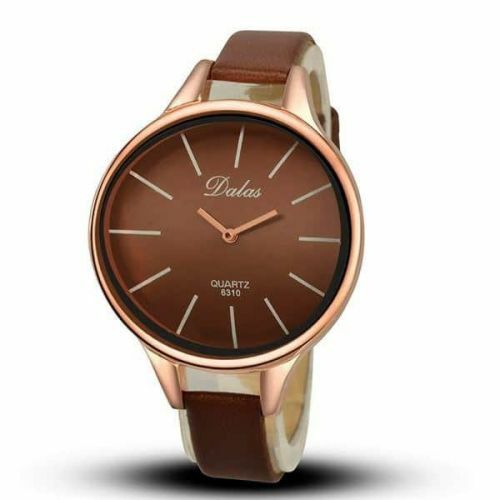 This boutique fashion piece has a curved dial design, so that the watch perfectly fits your wrist. It also boasts a very elegantly design face and stunning color options. DON'T DELAY! SECURE YOUR NEW WATCH TODAY!